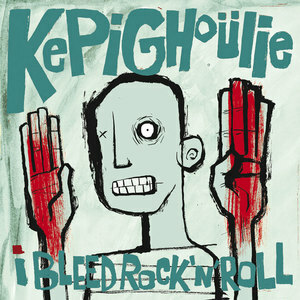 LP Kepi Ghoulie "I Bleed Rock'n'Roll"
LP 12" Kepi Ghoulie "I Bleed Rock'n'Roll"
This is the limited European press, printed by Otis Tours for his 2012 tour. 500 copies only, with 160 gr vinyl, heavy cardboard sleeve, poster with all the lyrics, and new improved layout! !